While our family was stationed in Germany, my husband and I were invited to attend a Memorial Day ceremony at the Lorraine American cemetery in St. Avold, France, where the largest number of American dead from WWII have been laid to rest. I will never forget the sight of so many graves, the military and veterans from different countries coming together to honor the fallen, or how local people made a point to thank my uniformed husband for what service members like him had sacrificed so long ago. For most Americans, Memorial Day weekend is synonymous with the beginning of summer and brings to mind backyard barbeques or a lazy day at the beach. Others may confuse it with Veterans Day and think it's a day to honor current service members. Let's take a moment to reflect on the true meaning of Memorial Day. It wasn’t until 1971 that Congress established Memorial Day on the last Monday of May. 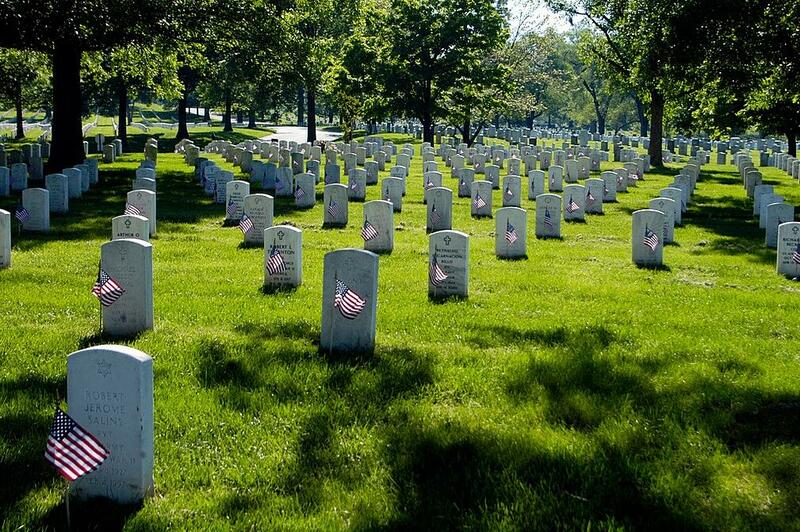 Today, Memorial Day services and parades take place all across the U.S. and even overseas, including the yearly ceremony at Arlington National Cemetery in which a small American flag is placed at each grave. We have been a nation at war for years now, and we've sadly lost over 6,800 service members in Iraq and Afghanistan. Today, if you see a family member wearing a gold star signifying they've lost a loved one in military service, thank them for their sacrifice. 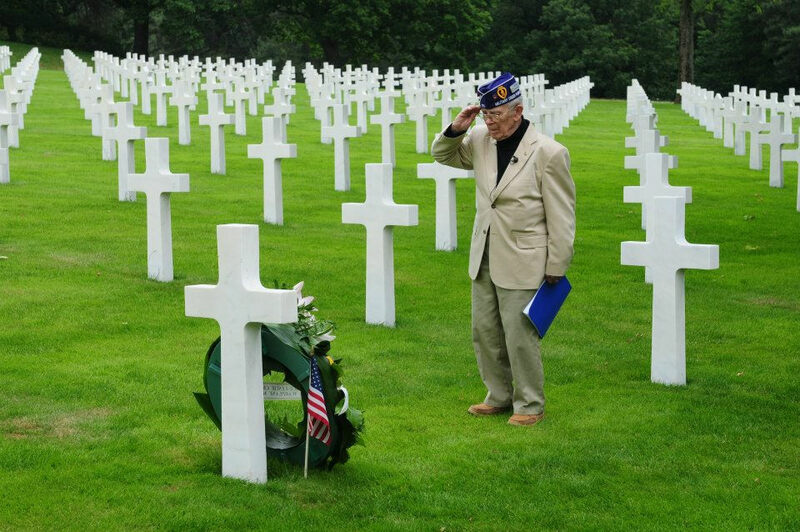 While our words will never be enough, honoring our nation's heroes is something we should all take time to do today. And for the families who have made the ultimate sacrifice, thank you seems inadequate...but we offer you our gratitude and thanks. We at MilitaryByOwner hope that you enjoy some family time during this long weekend, but will also take a moment to reflect and remember America’s fallen heroes.